Trees Woods And Forests : A Social And Cultural History - ubiq bookshop: the best place to buy books! Throughout human history our relationship with trees, woods and forests has remained central to the development of our technology, culture and expansion as a species. 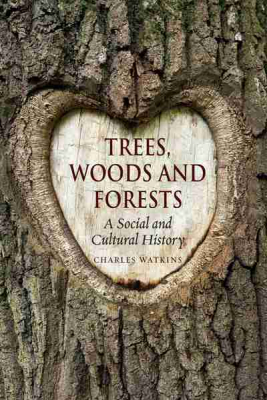 In this engaging book Charles Watkins examines and challenges our historical and modern attitudes to wooded environments, and our continuing anxiety about humanity's impact on these natural realms.